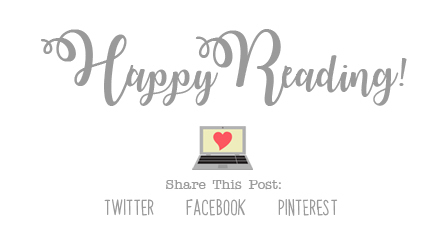 The Reader Bee: My September 2018 Wrap Up & Book Haul! 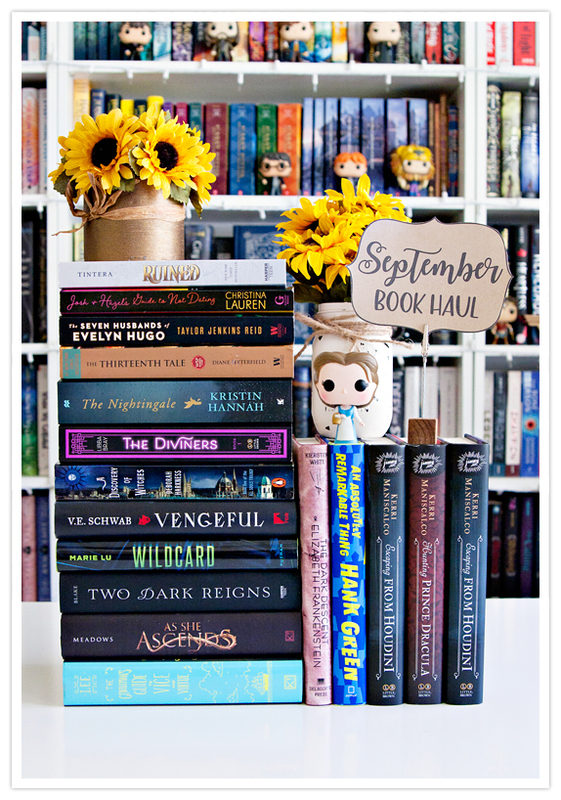 My September 2018 Wrap Up & Book Haul! Can you believe that today is the last day of September?? This month has FLOWN by!! But, wow... It's been a pretty great reading month!! I'm super excited to get started on October! 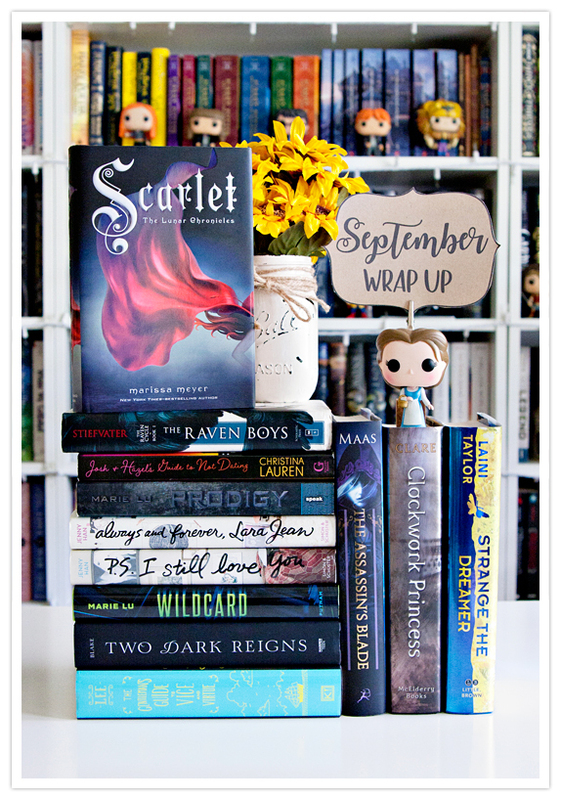 Soooooo, September was a pretty awesome book month!! Not only did a read a lot of pretty awesome books, but I added some pretty great ones to my collection as well, including some for my October/Halloween TBR that I can't wait to read!! Here's hoping that October is yet another great reading month!! How was your reading month? ?